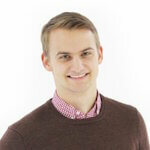 Welcome to East Hudson Media! For us, it's easy, and we guarantee you'll be thrilled with the results. We offer digital media services in video production, photography, and web design. We also can provide media conversion and other assistance. Check out the information below and click on one of the services to learn more about the specifics of what we are capable of doing! We provide videography services for all types of events. Click to learn more! We provide a variety of photography services in any type of setting. Click to learn more! From the initial design to development, maintenance, and upgrades, we can help. Click to learn more! We have been very busy working on a number of different projects. Check out some of our hard work! 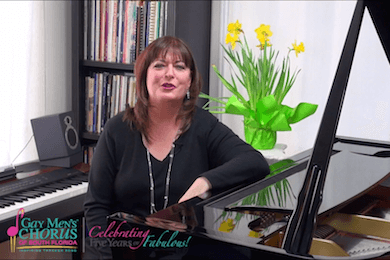 A promotional video created for the Gay Men's Chorus of South Florida's Street of Dreams performance. 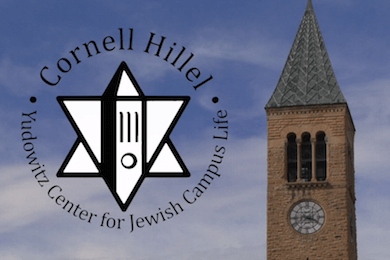 A promotional video created for Cornell University Hillel to be screenedduring their end-of-year awards ceremony. A short wedding day montage video. The ceremony was filmed in Rhinebeck, NY and the reception in New Paltz, NY. An interactive and responsive website developed for the Beta Theta Chapter of Pi Kappa Alpha at Cornell University. 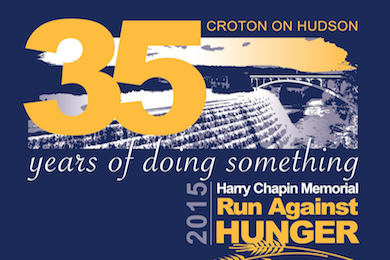 A montage video of the annual fundraiser, fun run, and 5K Harry Chapin Run Against Hunger in Croton on Hudson, NY. An interactive and responsive website designed and developed for a student organization on campus at Cornell University. Don't just take our word for how awesome we are. Let our clients do the talking! Working with East Hudson Media was great! They provided helpful insights throughout the production process and delivered an amazing final product! We're definitely going to continue working with them! As an event manager, it is important that my vendors provide professional, courteous service. East Hudson Media not only surpassed my expectations, but their service surpassed the expectations of all of their customers. East Hudson Media video taped our son's wedding. They did a superb job editing and adding music to the video that fit the occasion. The first time we saw the end product, we all clapped and cheered. We have been fortunate to work with many amazing clients. We like to keep busy and have worked hundreds of great projects. We provide video production, photography, and web design services throughout New York, Connecticut, and New Jersey. After several years in business, our team has developed a cinematic touch and skill in blending video, music, and photos. We have been providing high-quality videography, photography, and web design services to our clients for over 5 years! True to our motto, "For us it's easy, and we guarantee you'll be thrilled with the results." How much do you charge per project or event? Our pricing varies depending on the service you are requesting and the type of project/event. Please contact us and provide a brief description of your event or project and we will be happy to give you a price quote! I am having technical issues. Who can I speak to about this? Please contact us directly via phone, email, or our webform with an explanation of your problem and a dedicated support specialist will be happy to assist you. We have had the opportunity to work with many different clients throughout our years in business. 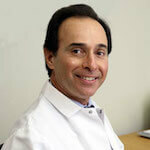 Our clients range from individuals to small businesses to large corporations. Below are a few clients that we have had the privilege to work with. 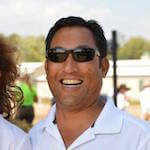 Shoot us an email or give us a call and we will be happy to set up a time to talk with you about your event or project.